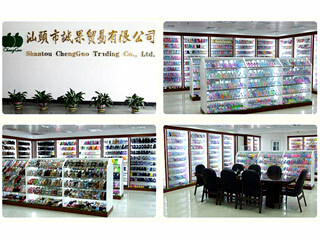 Chengguo Shoes Co., Ltd. is Located in Shantou City, Guangdong, China. 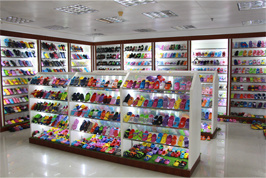 We are professional in producing slippers & Sandals in 18years with Durable Quality & Excellent Service. 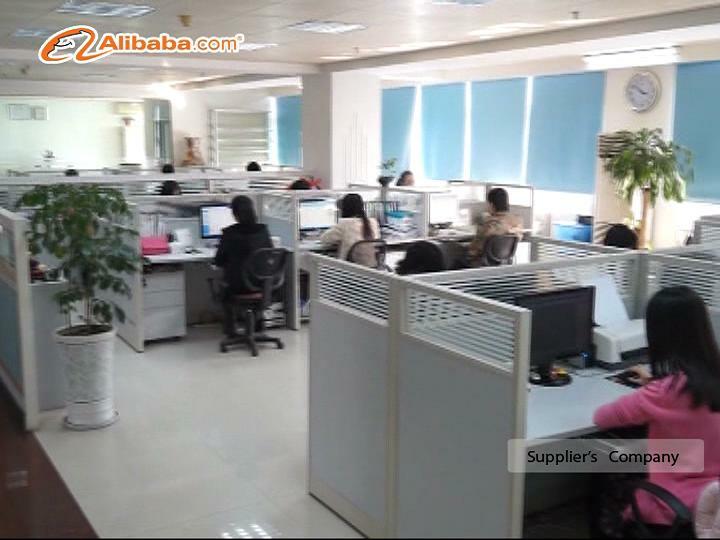 Also, we have moulds factory, can design your exclusive style what you want. Hope can rise your market and sales. 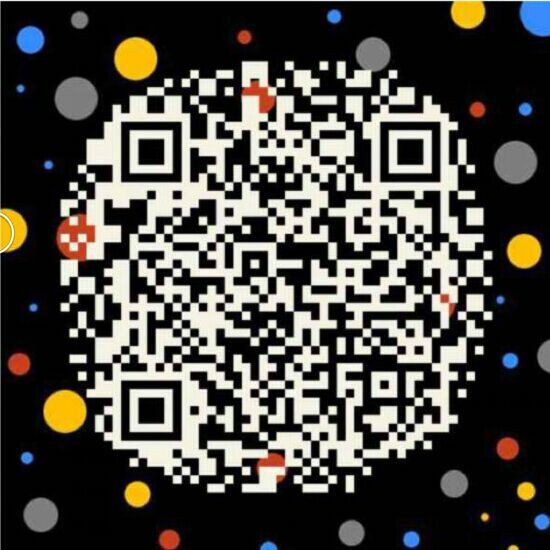 Honestly invite you to come to Shantou to visit us. 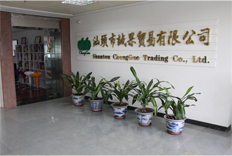 Company Name: Chengguo Shoes Co., Ltd.